It seems a logical step to follow up Scissor Tail Editions 2012 reissue of Bruce Langhorne's score to "The Hired Hand" with these two beautifully constructed pieces of music from artists residing on separate sides of the planet. 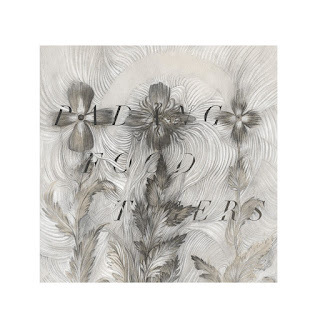 Padang Food Tigers and Chaz Prymek AKA (Lake Mary) both employ similar instrumentations to that of "The Hired Hand" soundtrack. 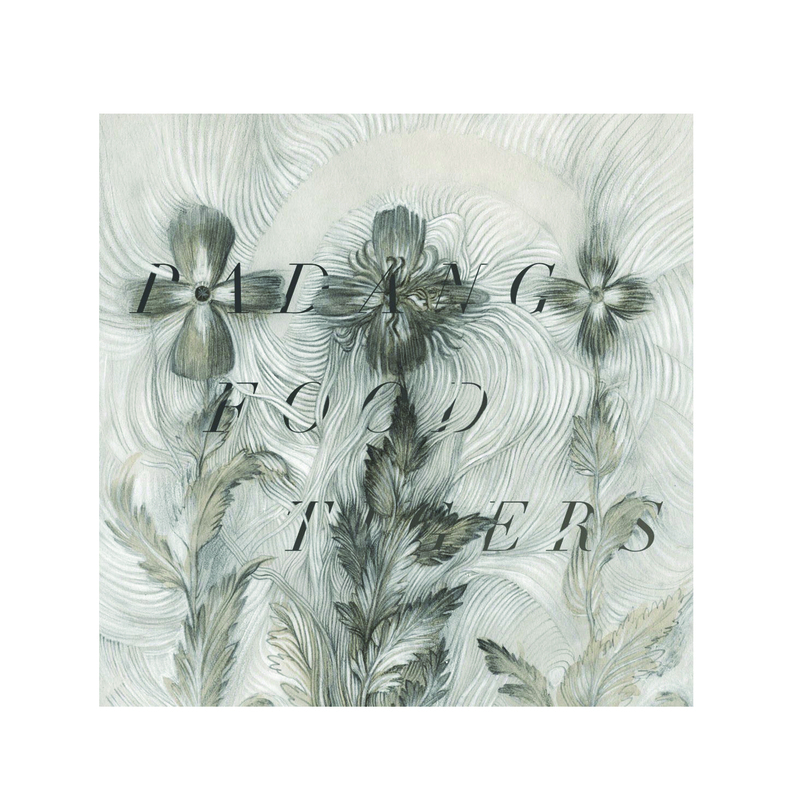 Banjo's play the lead role for Padang Food Tigers and Lake Mary as well in building imaginary desolate landscapes. Guitar and piano float in and out.